I have been in this business for 3 yrs. Prior to that I was a CPA, finance, and senior executive in the business world for more years than I will admit to right now. I also owned a yoga studio for a few years. I love the creativity of supporting women in the way that is the best for them to grow and succeed in giving closure to one stage in life and embracing their movement into the next stage. 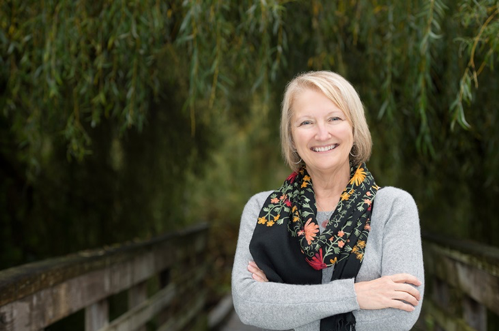 A woman who is ready…she is ready to do what it takes to accept the invitation that a Transition offers which can include some grieving and letting go to create the inner space to envision, create and manifest a new way of being in her world. I love the energy of being with other people, I love the community aspect and the creativity of interacting with a lot of people who are doing fun and amazing things in their lives. 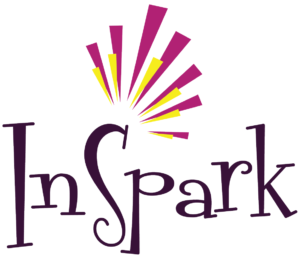 InSpark has so many ways to work with other people in the groups and activities that happen there each week as well as all of the special events that happen each month.